It’s time for Be the Buyer again! Jeff Glik just got back from L.A. with a ton of new product, and we want your opinion. Vote “Hot or Not” for each of the products posted this week, July 11th-15th. The winners will be available for purchase in our web store, www.gliks.com. We want to know what you think! We value your opinion and we believe that the best buyer is our customer. This Dolman top looks great paired with simple white jeans and red flats. Tribal prints are still trendy and this dress is the perfect way to beat the summer heat. This tunic top is a must-have for heading back to school. 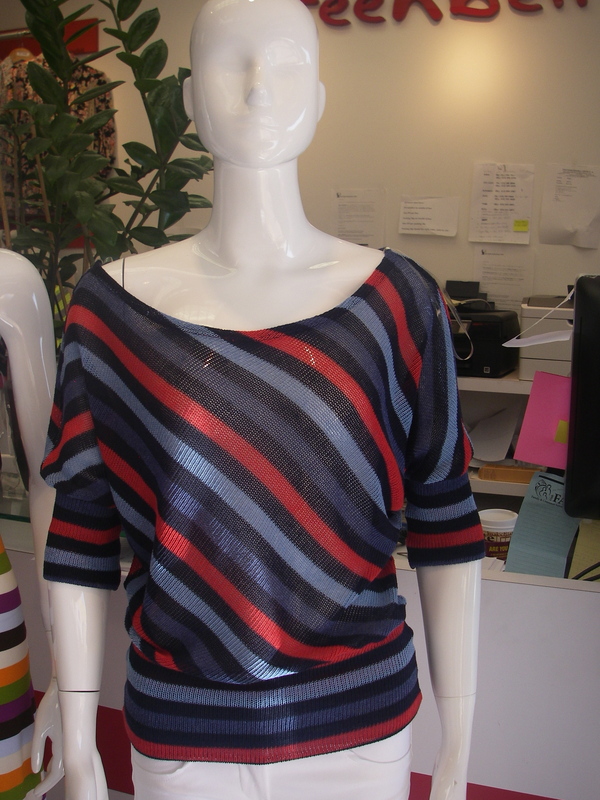 This top has a great aztec print that will help you stand out on the first day of class. ← Billabong Wake Tour – Win a Wakeboard!